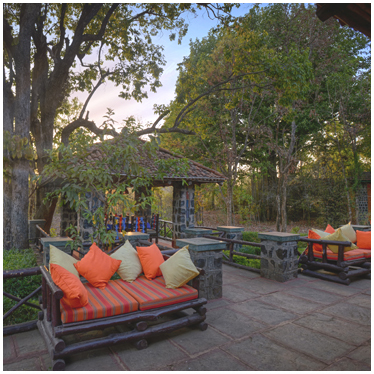 Spread in a sprawling 6 acres of land, it is about 3-5 minutes away from the main tala park gate. 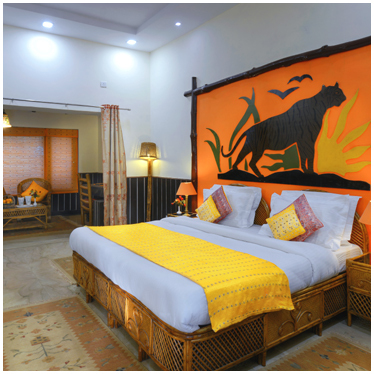 25 elegantly furnished,air-conditioned cottages,with personal verandah and garden will certainly bond you with us for a lifetime, luxurious bathrooms just add to your comfort. 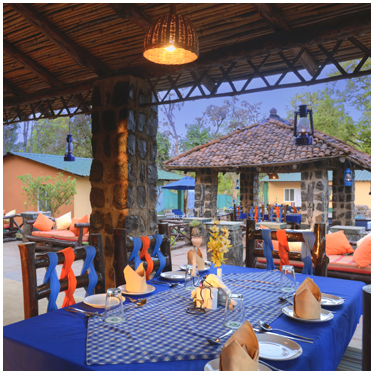 We like to pamper you with our farm fresh cooked meals served at our 3 different restaurants to make your each day special. 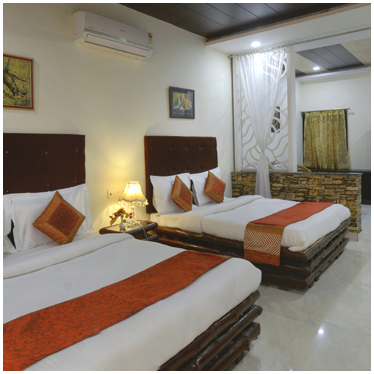 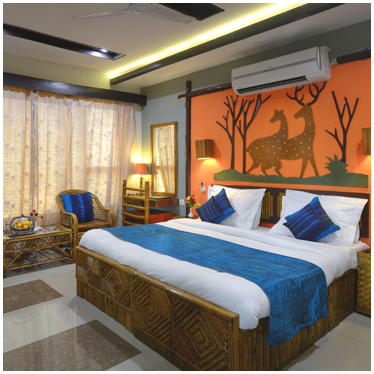 Nature Heritage Resort is environmentally sensitive and has been conceptualized and designed to let it merge itself with its beautiful environs. 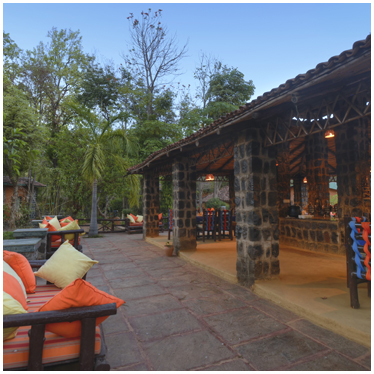 Nature Heritage's commitment towards conservation & local community and following the eco norms. 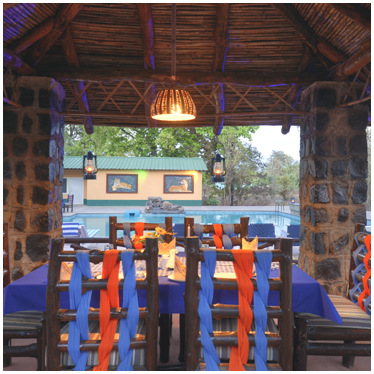 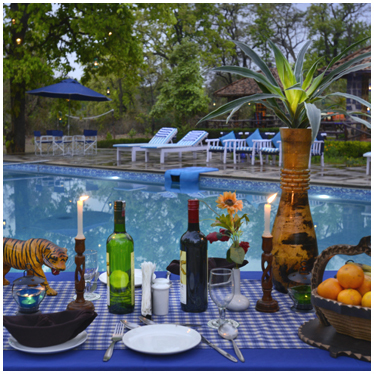 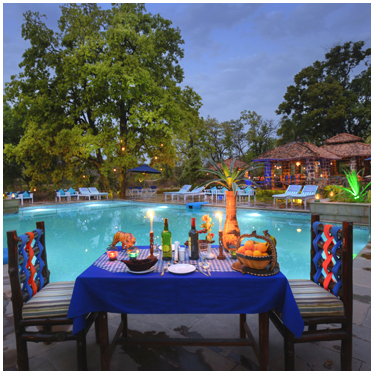 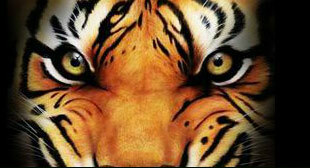 Undoubtedly one of the finest wildlife Resorts in Bandhavgarh, it is managed by professional from the service industry.